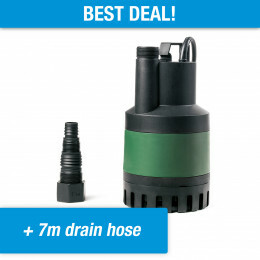 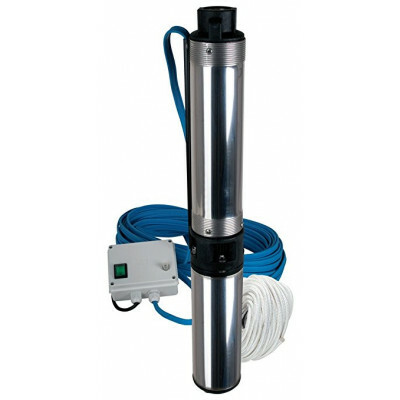 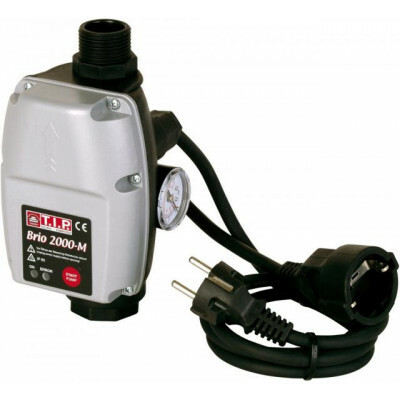 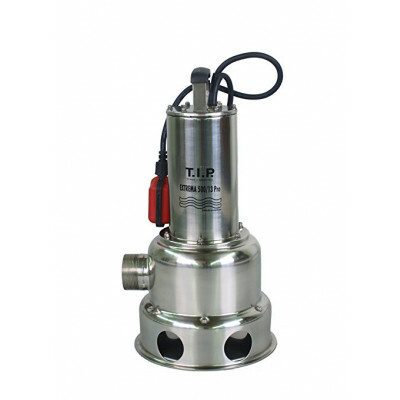 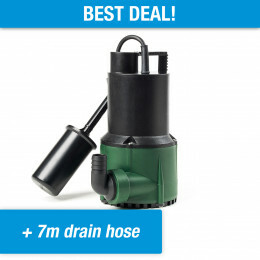 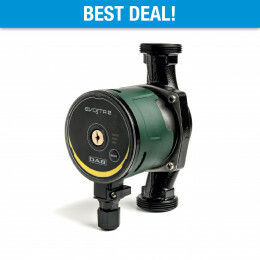 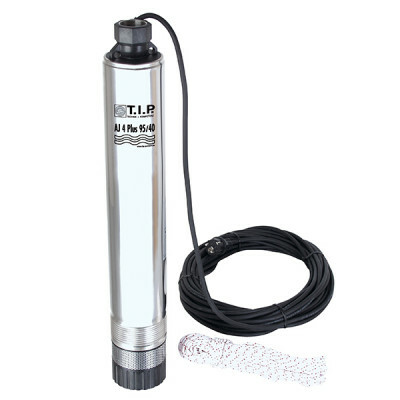 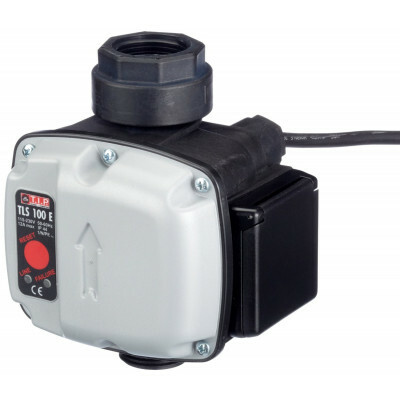 Suitable for wells with a 4" / 10 cm diameter. 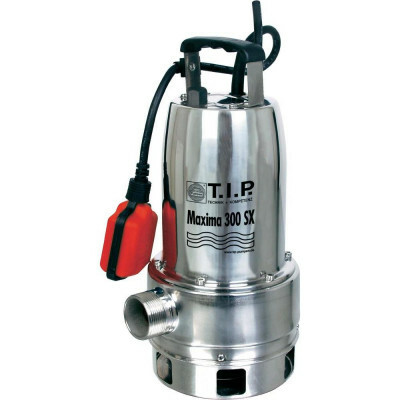 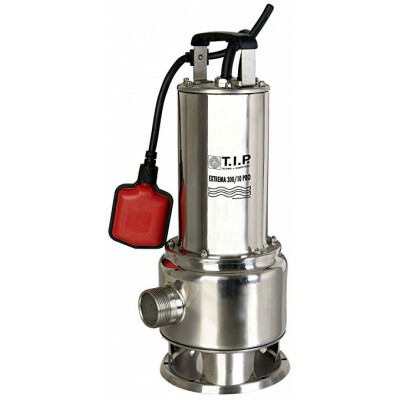 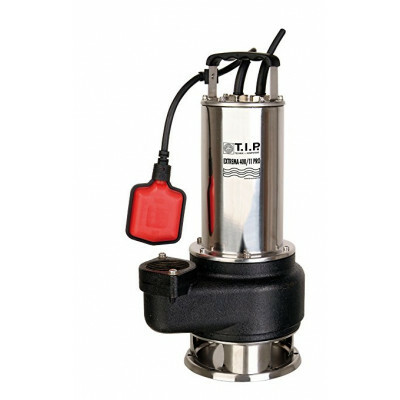 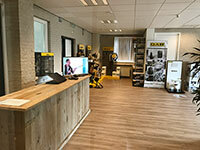 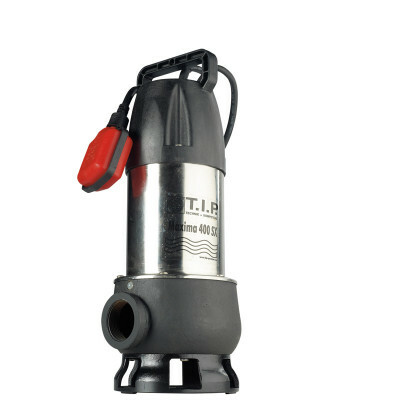 TIP (Technische Industrie Produkte) produces high-quality water pumps. 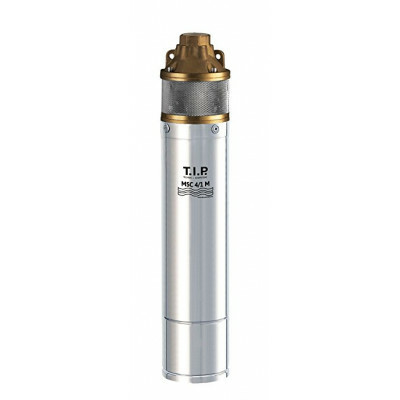 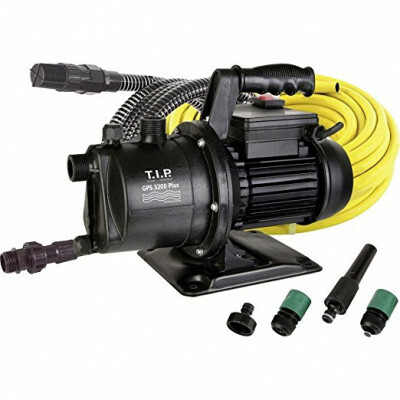 By using different materials and combining years of acquired knowledge, TIP offers water pumps for each market segment.